The U.S. Environmental Protection Agency today released its most comprehensive study of the nation’s lakes to date. 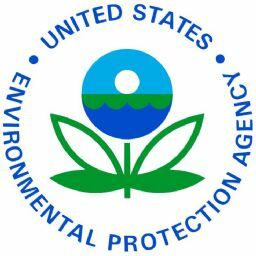 The draft study, which rated the condition of 56 percent of the lakes in the United States as good and the remainder as fair or poor, marked the first time EPA and its partners used a nationally consistent approach to survey the ecological and water quality of lakes. A total of 1,028 lakes were randomly sampled during 2007 by states, tribes and EPA. Nitrogen and phosphorous are found at high levels in 20 percent of lakes. Excess levels of these nutrients contribute to algal blooms, weed growth, reduced water clarity, and other lake problems. EPA is very concerned about the adverse impacts of nutrients on aquatic life, drinking water and recreation. The agency will continue to work with states to address water quality issues through effective nutrient management. Sampling for the National Rivers and Streams Assessment is underway, and results from this two-year study are expected to be available in 2011.